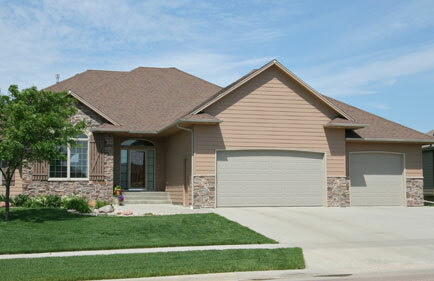 We can help you with a variety of your Garage Door needs. No Job is Too Small – We Can Fix It! 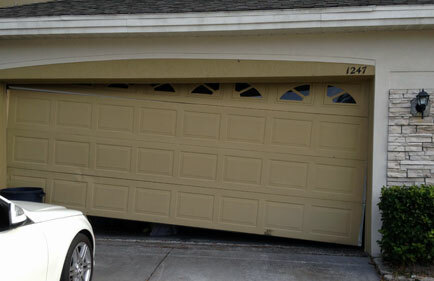 Total Garage specializes in garage door repair. Our intention is to make your door operate the best it can. Total Garage provides complete installation, maintenance & repair services for all your overhead garage door needs. 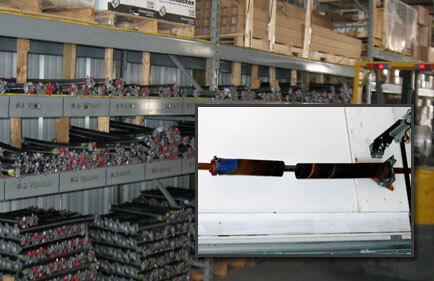 Total Garage offers only the best garage door springs available on the market today. The garage door is the hardest working door on your home. Total Garage offers the very best in replacement parts, garage door openers and new garage doors. Liftmaster, Linear and CHI Overhead doors are all brands that deliver safety, reliability and durability that you expect and deserve. Our selection of CHI Overhead doors provides a great choice for Central Florida’s demanding weather. From hurricanes to humidity and punishing sun, you can trust CHI to deliver years of reliable operation. Total Garage LLC. is an independent full service residential garage company. We proudly offer product lines of today’s top residential garage industries, who are nationally recognized for their quality, value and dependability. At Total Garage, we understand no one likes unexpected repairs. We promise prompt friendly service with attention to detail with everyday low overhead pricing. 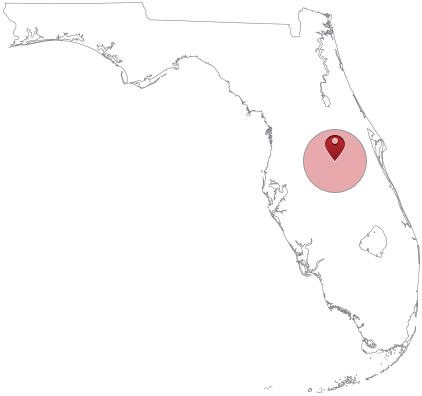 Owner, Eric Alsup, is a 39 year Central Florida Resident, and a 20 year Business Professional. 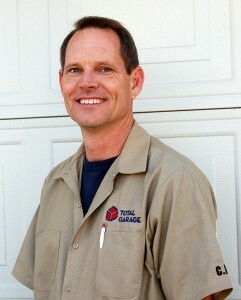 The Total Garage Team stands by the quality of their work and promise that all work is guaranteed and insured.